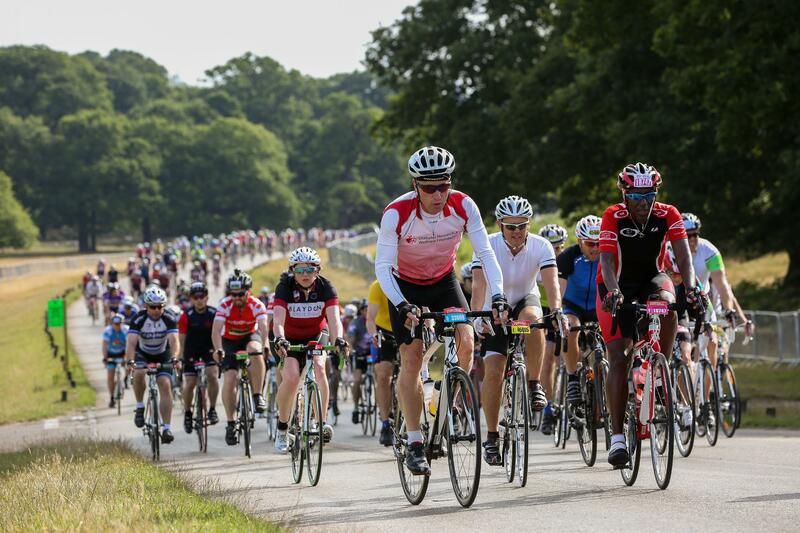 Join Team Royal Parks on Sunday 04 August 2019 and take on the iconic Prudential RideLondon across London and Surrey. 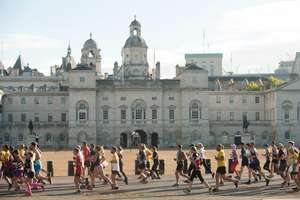 To secure your place simply pay your £50 registration fee and pledge to raise a minimum of £500 to support The Royal Parks. You need to be 18 and over to take part. If you have any questions about joining The Royal Parks team please get in touch with Murielle on 0300 061 2285 or challenges@royalparks.org.uk.